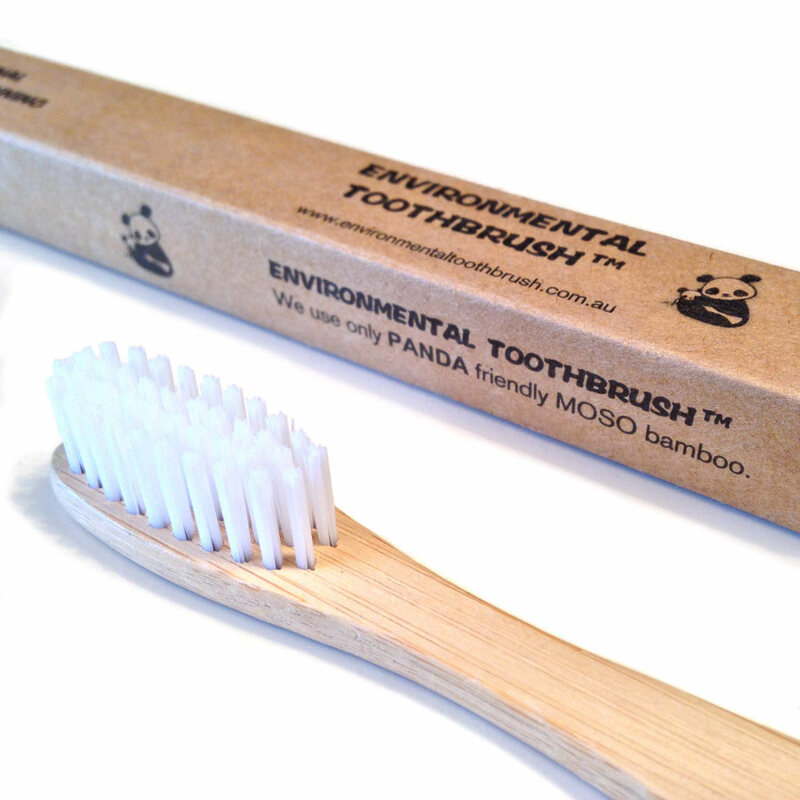 With medium BPA free bristles, this eco-friendly, Fair Trade toothbrush features a sustainable bamboo handle. The bamboo is heat treated to carbonise the surface which provides water resistance and prevents the growth of microbes while giving it a quality finish. The biodegradable bamboo handle can be turned into compost (please remove the bristle first and put in recycling bin) or sent to landfill where it will degrade at a much faster rate than any plastic toothbrush. Fast delivery, thank you. Look promising! Bought these for all the family. Very happy with them. They take a little bit of getting used to the feel of bamboo rather than plastic, and the head is a little narrower than I had been used to, but they seem to do a good job and I'm about to re-order. Also lasting well - no bristle loss after a couple of months use, and the bristles aren't showing any signs of splaying yet. The only thing is that we've had to be creative to come up with ways to identify whose is whose! like using this , just the right amount of firmness , glad not to be using plastic ! Q: Can you please confirm what the bristles are made of please. A: Good Morning, Many thanks for your query. 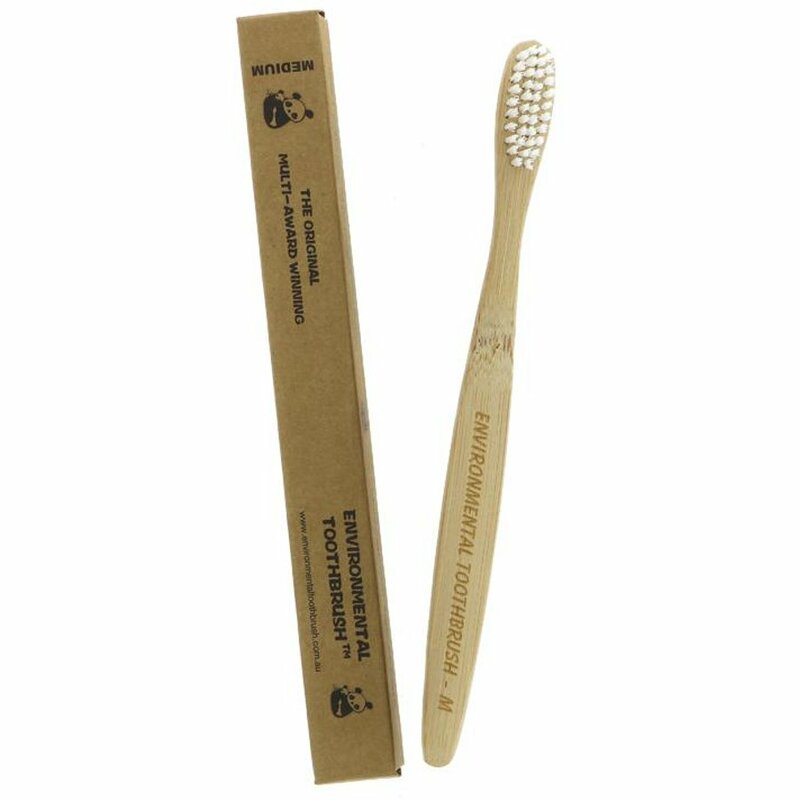 The bristles are made from a BPA free polymer resistant to microbial growth. I hope this helps.